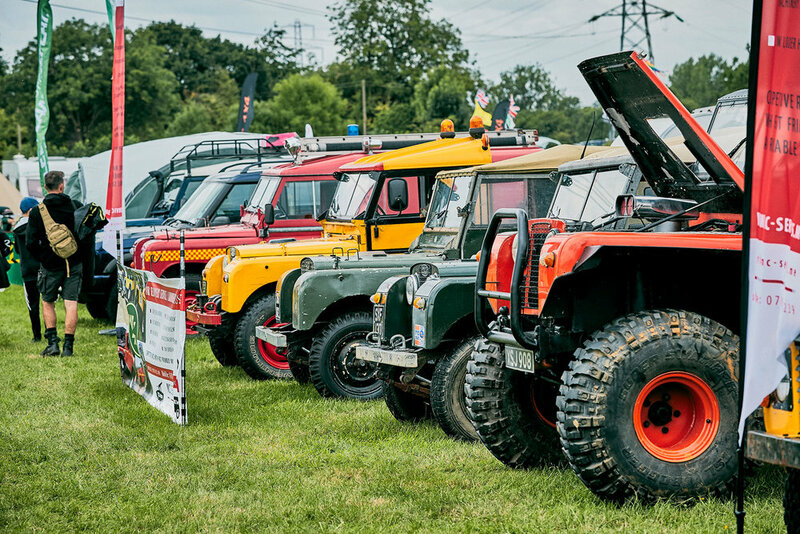 Come and enjoy a great day out for the whole family at The Billing Off Road Show 2019. From hair-raising demonstrations by Challenge South West to 'Toy Lander' parades for the kids, we provide a weekend packed with 4x4 fun for all. Billing Aquadrome may no longer be involved, but the event continues, just as exciting as before. That's because having built and managed the off road course and much of the camping over the last 28 years, we feel that we know what you, the off roading enthusiast enjoys. The weekend will be a fun, family event, with trade stands, activities, entertainment, beer tent and music. Whether you intend to get your old Landy up and running or not, our legendary off road courses guarantee hours of entertainment for both 4x4 drivers and spectators. We are the only show in the country to offer long, deep water stretches, testing mud runs as well as steep and technical terrain to test vehicles to the max. Your visit isn't complete without the full Billing Off Road Experience! Spectate the vehicles taking on the water sections and mud run on the off road course! Gates open from 9am to 5pm for day visitors. The car park is just a short walk away from the main stands. Disabled parking available.